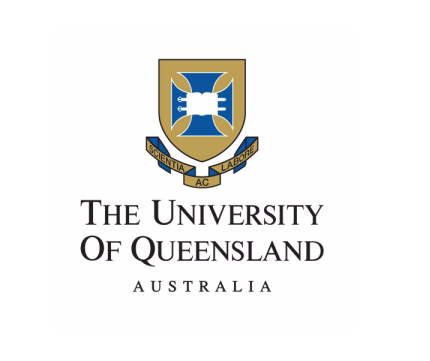 The purpose of the scholarship is to support high achieving students undertaking the first year of study in a postgraduate science program following earlier completion of the undergraduate agricultural science program. In making the recommendation, the Associate Dean (Academic) may take into account any other income that the recipient will receive from any other scholarship. This bursary is awarded based on income from the original bequest which changes from year to year. (b) Is enrolled in the first year of a postgraduate program administered by the Faculty of Science.